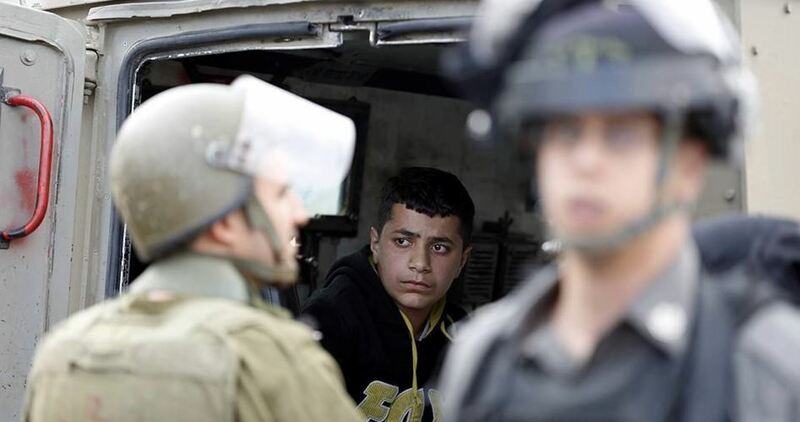 The Israeli occupation forces on Tuesday kidnapped two Palestinian young men from Jerusalem’s al-Issawiya town. Local sources identified the two young men as Saed Ubaid and the son of the slain Palestinian citizen Musbah Abu Sbeih. Both arrestees were dragged to an Israeli detention center in Occupied Jerusalem.